We also help teachers remove the barriers that prevent all students, including students with special needs and our most at-risk students, to become motivated and engaged in education. Working with students with ADHD and executive functioning disorder. ​EPI recognizes that traditional models of professional development are often designed as "edutainment" rather than deep learning. Based on adult learning principles and designed with a deep knowledge of how schools work and the realities of a day in the life of a teacher, EPI continues to support teachers as they implement their learning. We offer a collection of resources, videos, samples, and recorded webinars that help teachers engage with what they learn in our professional development workshops and move from the conceptual to the concrete. When Lisa taught at Worthington Kilbourne High School she was able to make topics interesting and motivate all students in the class. Lisa understands every student is different and knows how to help them all be successful. Then, she has the ability to take these ideas and share with other educators. Dr. Lisa brings sound professional development knowledge, skills and resources that engage teachers in the learning processes needed to embed common core standards and assessment with effective instructional best practices. Watch as Dr. Lisa Riegel leads the discussion in her Live! Online Workshop titled, "Using Assessments To Engage Students." 1. 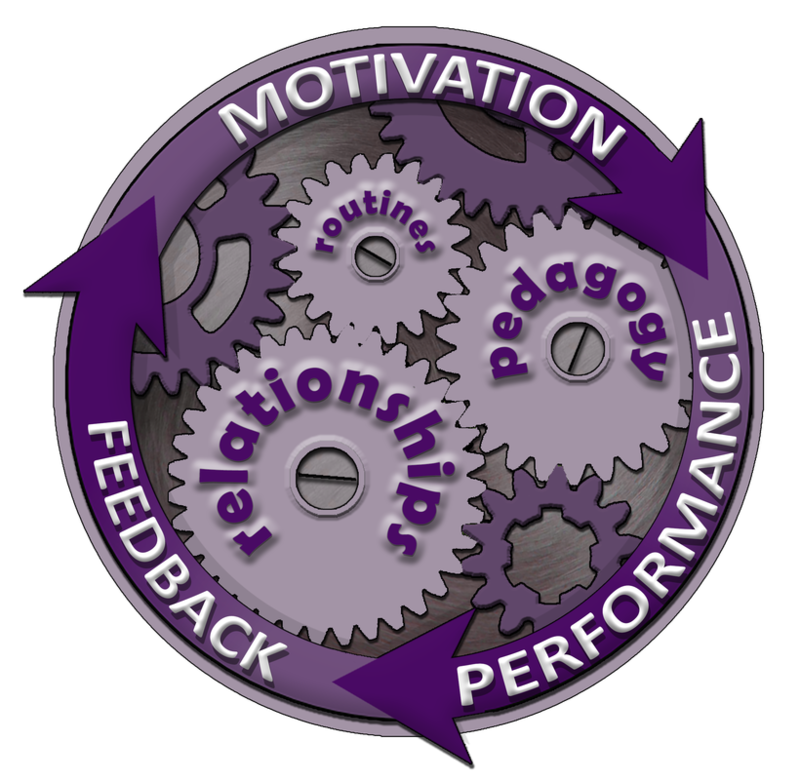 How engagement and motivation are not just related to the way we approach our classroom management, but also to how we develop engaging instruction. 2. How teachers how we can apply what advertising, video game makers and other businesses have used to persuade people to engage. How to apply these theories to instructional design and tweak lessons, assessments and approaches to elicit more engagement. 3. How to set up an effective system to analyze and use data with students and each other. 4. An 8-step cycle for teacher teams to help them understand big data and use classroom assessment data effectively to increase student engagement and motivation, based on the book, It’s Not About the Test.